At Fit and Healthy Mums we believe in celebrating all things female! Our aim is to empower, educate, motivate and inspire women to keep active, promote healthy lifestyles and promote positive well being. We know that the body and mind are amazing and we appreciate how pregnancy, labour and the postnatal years feel as we are all mums ourselves. Being a Mum is the hardest job on the planet, especially in today’s fast moving and pressurised society. But we know that each of you are unique, and we treat you and your baby as such. Every Mum has their own story to tell, and we positively encourage you to do that with other Mums in all of our sessions. 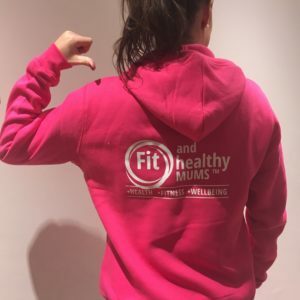 Fit and Healthy Mums started from just one class a week, with local women driving forward the services we offered. The business was built on a real need for women to have access to a range of services to suit them, as we know that not one size fits all. 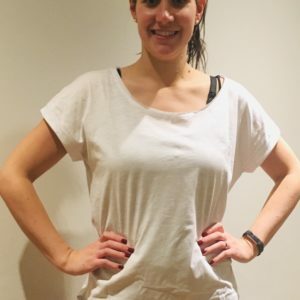 I wanted to exercise during pregnancy and alongside my postnatal cohort and found very little advice on offer. I wanted definitive answers as to what was ok and what wasn’t going to work for me. And that’s how it started ... lots of training and education, courses and reading to develop classes to suit real women and its grown and developed from there! We offer community based sessions that are fun and friendly, where everyone is welcome. 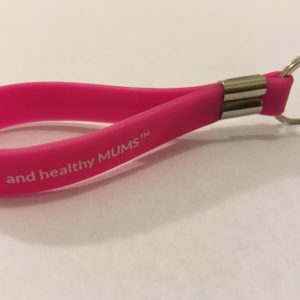 We firmly believe that every Mum should have the opportunity to feel better about themselves, feel stronger and more confident. Why have we chosen the dandelion? We love these images, they represent all of us ladies ... the strong and sturdy ‘core’ doing all the work, standing tall and ‘growing’ all the time. The hidden roots representing all of life that no one else can see, but it defines who you are. 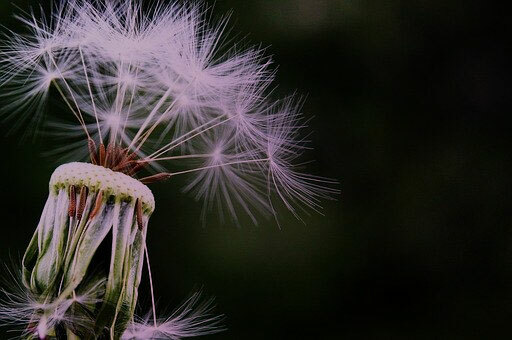 And the delicate seeds that are all interlinked that represent our vulnerable, softer side that can easily be knocked. Living things need to be nurtured, including you!